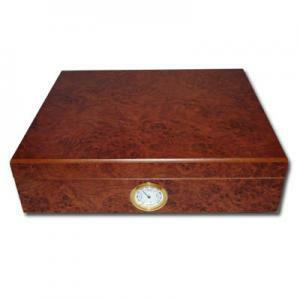 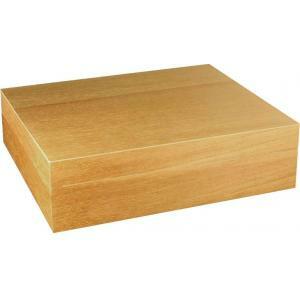 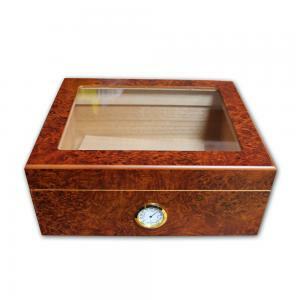 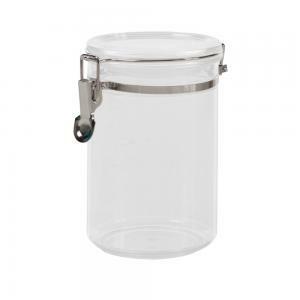 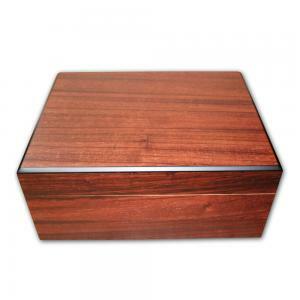 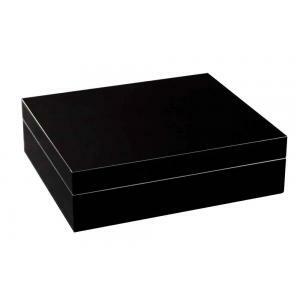 Turmeaus offer a full and extensive range of budget bargain humidors. 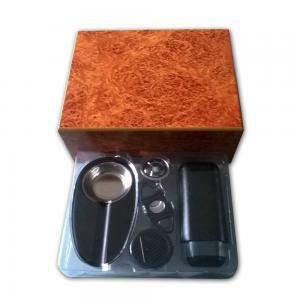 Available to buy online or via mail order / telephone. 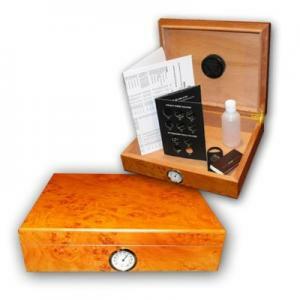 If you need any advice or information please simply contact us by phone on 07000 088 088 or email us at sales@turmeaus.co.uk. 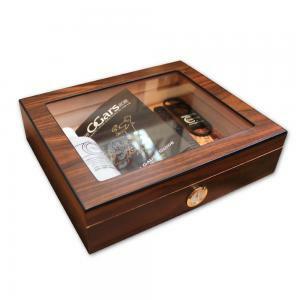 Note from Mitchell - Look no further for quality and value. 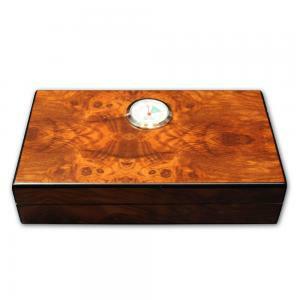 The humidors in this section have all been tried and tested by Turmeaus and works perfectly. 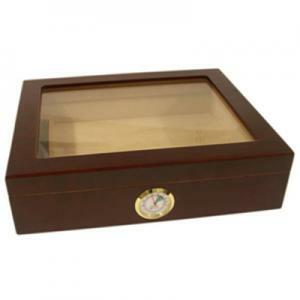 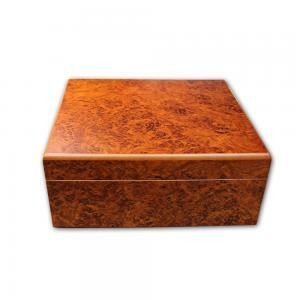 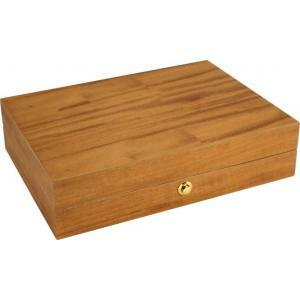 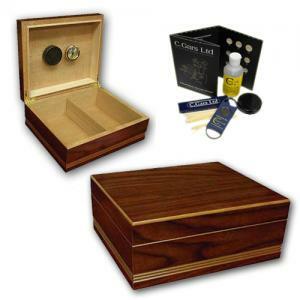 If you are on a budget and need more storage or are a novice there is a humidor here for you. 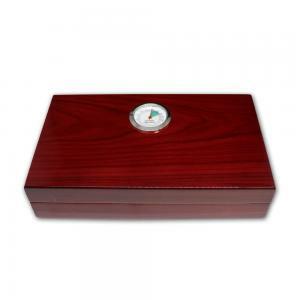 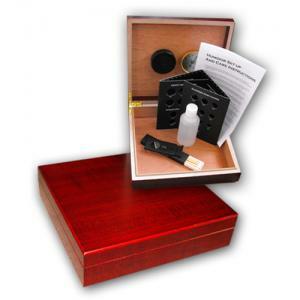 All humidors are supplied with the following; hygrometer, humidifier and humidification solutions as well as instructions for humidor setup/care instructions.